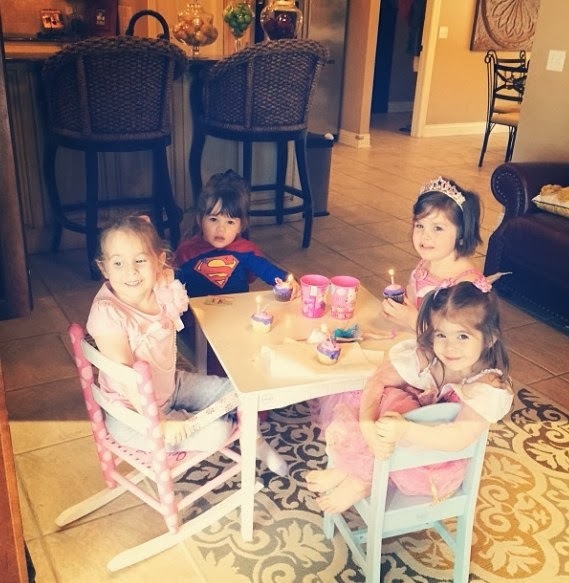 Here is a little FOUR on Friday for you. We will start back with SUYL NEXT FRIDAY!!!!! Why not start on Valentines, right? Full list coming this weekend so get ready!!!! 3. I was looking back for old pictures on "Throw Back Thursday" and I really realize that Scott and I have little Mini Me's. 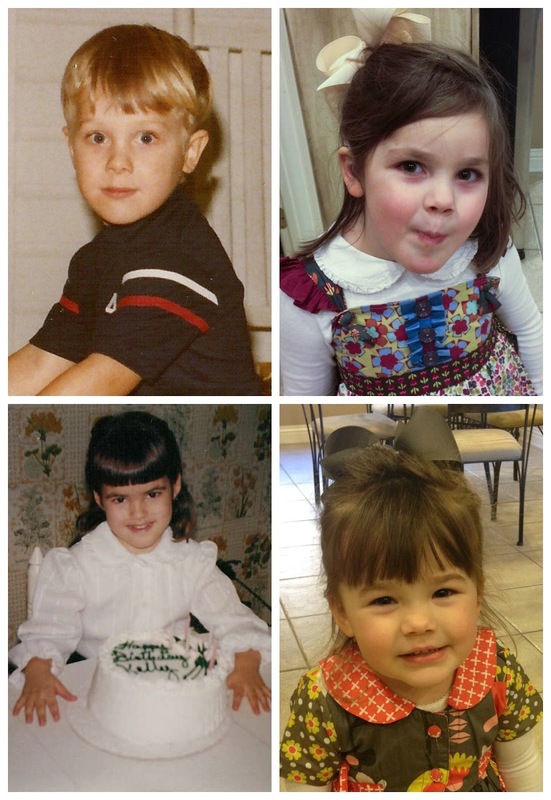 Hollis and I even have the same bangs. 4. 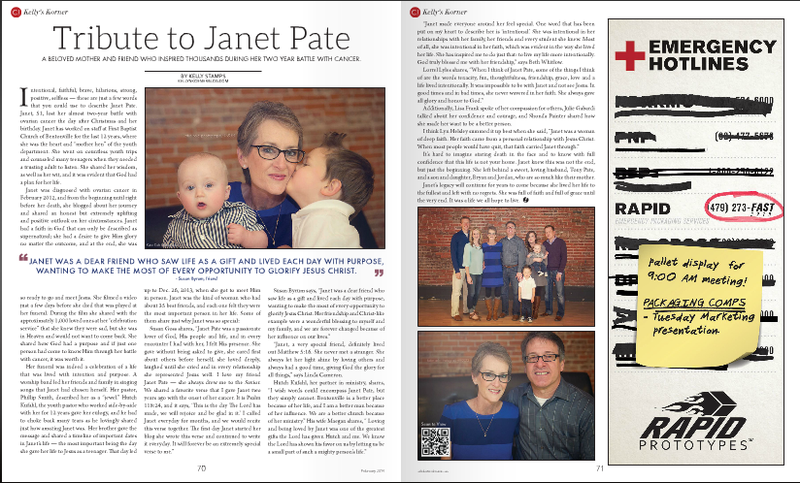 I write a monthly article for Celebrate Arkansas and I was so thrilled that this month they let me do a feature on my friend Janet. I had a lot of her best friends help me with it. I thought you might like to read it since I've talked so much about her. We were able to surprise her family with it! I was hoping it would really honor her and I think they were happy!